The sporty, top-of-the-range Volkswagen Golf GTI continues to enjoy a long tradition at Volkswagen. As early as 1990, the Golf II GTI G60 (160 PS) was busy causing quite a stir with its G-Lader supercharger. Also popular were the turbo models, editions 25/30/35 of the fourth, fifth and sixth generations of Golf, which provided an extra dose of power and sportiness compared to their respective basic model. 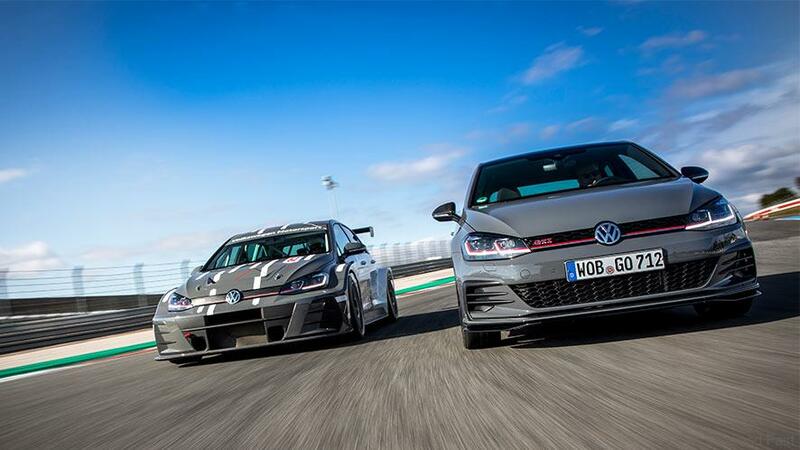 The current range of models is successfully continuing this tradition with the Performance, Clubsport and limited-edition Clubsport S versions, with the TCR now completing the family. Since it was launched in 1976, over 2.3 million Golf GTI have been built.